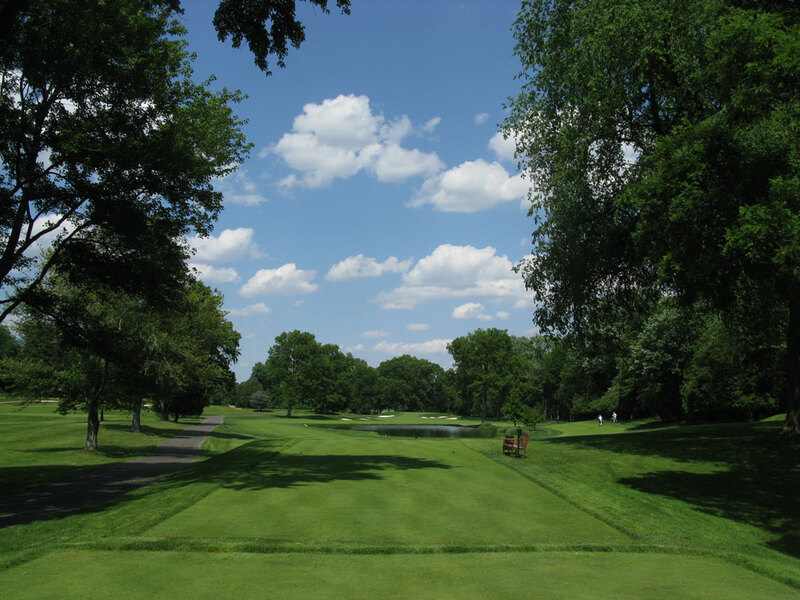 Course Website: Official Website - Visit Baltusrol Golf Club (Upper)'s official website by clicking on the link provided. Accolades: Ranked 8th in New Jersey on Golf Course Gurus' Best in State list. What to Expect: Long considered the stepchild to the championship riddled Lower course, the Upper course at Baltusrol may actually be considered the favorite among the membership due to the superior character and playability. 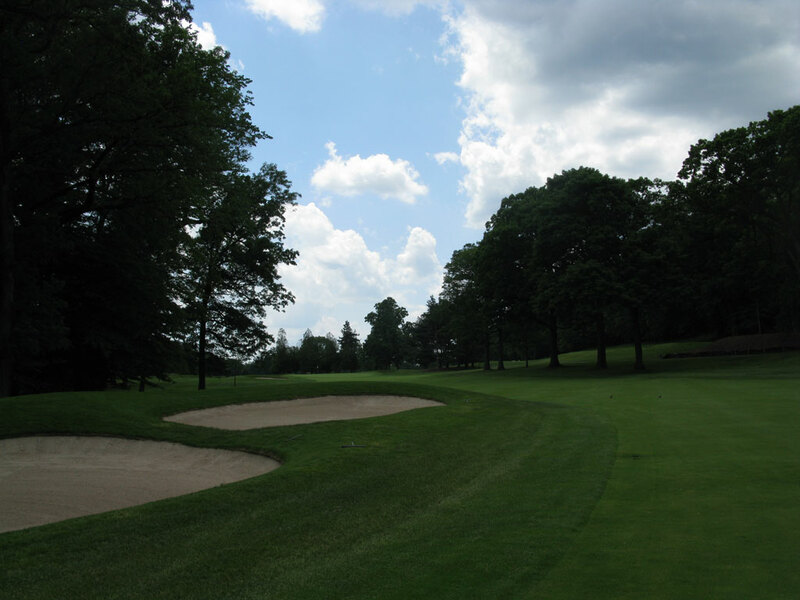 Cut in along the higher ground of the property at Baltusrol, the Upper course features some mildly sloping holes in contrast to the nearly flat Lower course. Often when a club has two courses and one is predominant, the other course rarely hosts anything significant (Merion for example), but that isn’t the case at Baltusrol. 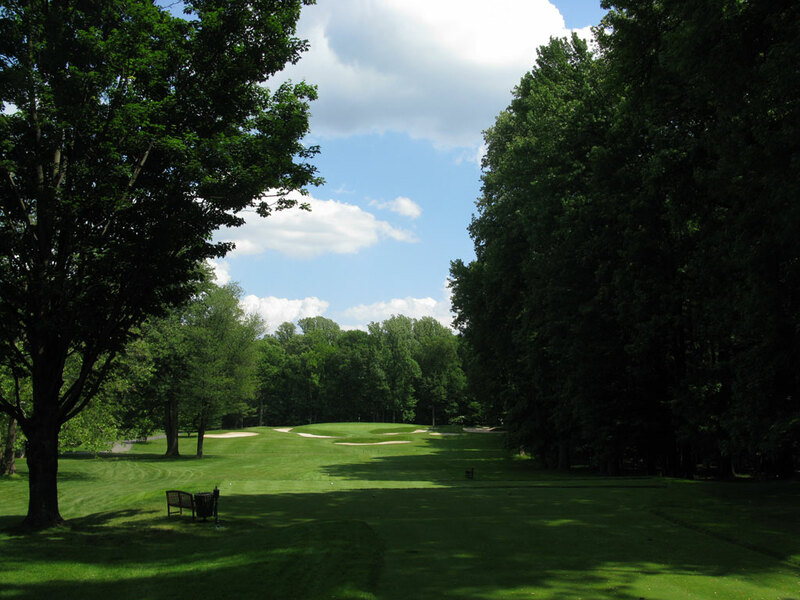 The Upper course has hosted the U.S. Open, a Women’s U.S. Open, and co-hosted the U.S. Amateur; most clubs in the country would love to host just one of those events. The course is kept in exceptional condition and ponds come into play on two of the holes. While it would be shocking to hear someone claim the West course at Merion is superior to the East course, it wouldn’t be a major surprise to hear someone pronouncing the Upper course superior to the Lower at Baltusrol. With the Lower’s storied history it is tough to imagine the Upper will eclipse it in the rankings, but ever since Rees Jones’ renovation the Upper course is becoming a much larger object in the Lower’s rearview mirror. Signature Hole: 15th Hole – 139 Yard Par 3 – A short, cute hole that plays slightly downhill to a raised green surrounded by seven bunkers. The signature hole offers a great chance to score as the green is good sized given the distance of the hole. Short, sweet, and attractive bunkering adds up to a memorable hole to play on the Upper course. Best Par 3: 7th Hole – 225 Yards – The lengthy 7th features six bunkers of various shapes and sizes, including one that spans from in front of the green all the way down the left side of the putting surface. The hole plays less than a club downhill and has a small patch of chipping grass to land on beyond the first bunker and before the green your ball could potentially find if your tee ball comes up short. Located at the furthest point from the clubhouse, this is a great hole to turn the routing and start heading back to the heart of the property. Best Par 4: 9th Hole – 356 Yards – Immediately upon crossing the fairway, a pond absorbs the majority of playing surface and requires players to carry the water to a position that best suits their game. Beyond the pond the fairway is plenty wide and then shortens the closer and closer it gets to the green. While the water is more of an aesthetic feature than a hazard to contend with for most players, it can lull players into bombing it too far over the hazard which will bring a series of bunkers into play. 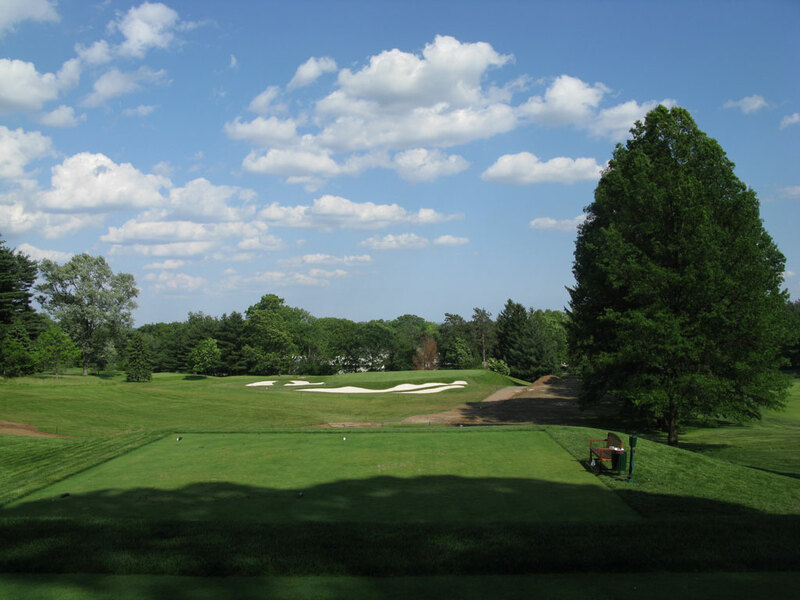 The raised green that is surrounded by four bunkers is a Tillinghast classic from a visual perspective. From the bunkering to unique use of the water hazard, it is one of the most unique holes on the Upper course. Best Par 5: 11th Hole – 596 Yards – When you play a Tillinghast course it is all about the bunkering and the greens with the 11th hole being another example of how the bunkering plays a critical part in the design. This three-shot hole boasts the largest bunker on the property (big enough to hose four small grass islands within its boundaries) located on the left side of the fairway in the driving distance landing zone. The fairway is half the width at this point and then turns the hole slightly left before heading straight for the green. Access to the front of the putting surface is open while the rest of the green is encircled by five bunkers ranging in size from long and skinny to small and round. The best play is to stay up the right side of the hole from tee to green; it will keep you out of the fairway bunker and opens up the angle to the green. Birdie Time: 1st Hole – 473 Yard Par 5 – At first reaction, when you see a 473 yard hole you are probably thinking that you are being faced with one of the most difficult opening holes you've ever played. However, when you check the next line on your scorecard and see this is a par five, it is time to plan on getting things started with a birdie. 11 total bunkers are found on the hole with the most creative one being the half moon shaped bunker wrapping the left side of the green. Whenever you have an excellent chance of hitting an iron into the green with your second shot on a par five, you have a great chance of scoring. Get things started off right and listen to your caddie on the greens; Baltusrol has the finest green-reading caddies I've ever experienced. Bogey Beware: 18th Hole – 459 Yard Par 4 – Only 14 yards shorter than the opening hole, the closing hole asks players to get home in one less stroke to score par. A small bunker is found on the right side of the fairway with the prevailing wind blowing in from that side. The hole plays dead straight and slightly uphill as you work your way back to the clubhouse. The natural terrain will cause balls to tumble from left to right which will be a bigger problem if you leave your approach shot short since three bunkers and on the right side while a single bunker is on the left. The Baltusrol courses were built to test the best players in the world, and the finishing hole at the Upper course does just that.